Whether you’re changing careers, learning a new skill, getting fit, starting a relationship, or making any worthwhile change, journaling through the Dip will help you in so many ways. To get the best results, I recommend journaling on a daily basis, even if it’s only for a short time. 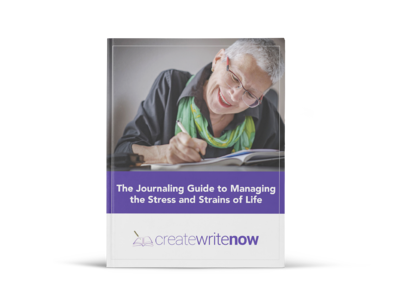 Don't Wait for Ready – Just Journal! Should Teachers Require Students to Keep Journals?